NBC has officially announced that Megyn Kelly will not be returning to the Today show. 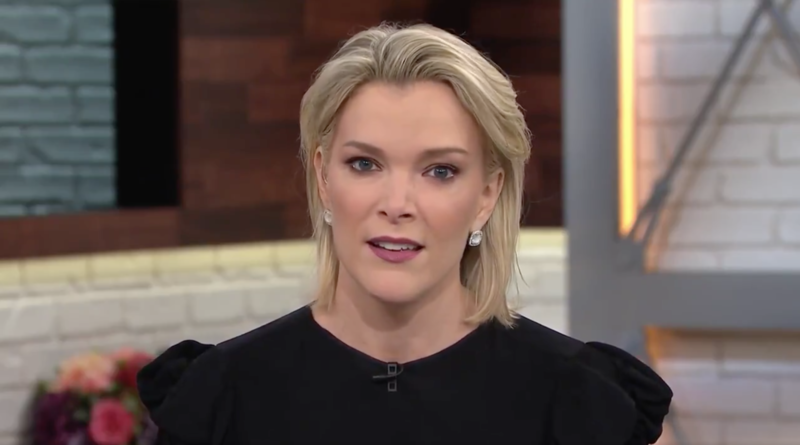 “Megyn Kelly TODAY is not returning. Next week, the 9 a.m. hour will be hosted by other TODAY co-anchors,” a statement from an NBC News spokesperson read. No word on if Kelly will continue with the network in another capacity. If NBC decides to fire her, she will be paid out her remaining contract (Rumored to be worth $50-70 Million). NBC’s Megyn Kelly Reportedly Out From Morning Show, Set To Make $70 Million From Exit. Kelly eyeing Fox News Return?